Over 1000 government official from 40 countries around the globe have are expected to attend the 7th Annual Mineral Wealth from October 2nd- 3rd 2018 to be held at Kampala Serena hotel. 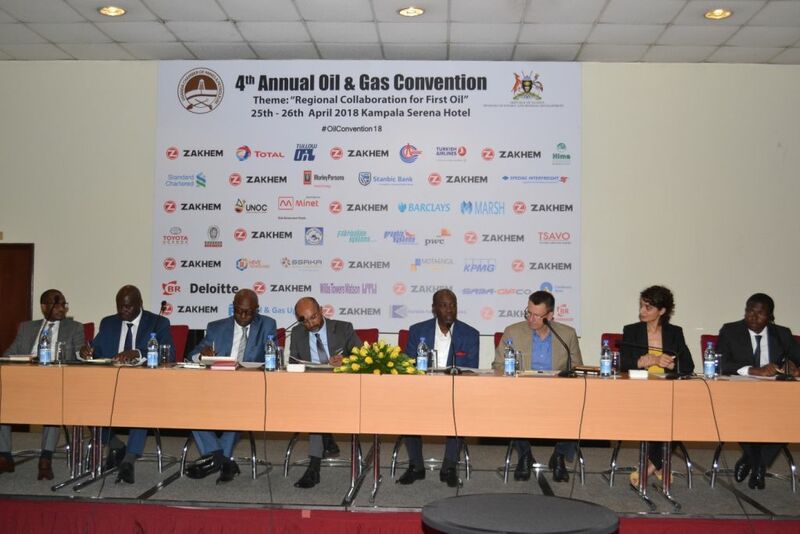 The conference is organized by Uganda Chamber of Mines and Petroleum (UCMP) in partnership with the Ministry of Energy and Mineral Development through the Directorate of Geological Survey and Mines . The conference shall be centered on the theme “East Africa ‘The continent’s next mining investment haven’. The general public is also welcome to participate in the conference at a fee of $354 for Ugandans and $500 for foreigners who have no membership in the UCMP. While addressing a press conference, Elly Karuhanga the Executive Director of UCMP said this year’s conference will focus on East Africa (Uganda in particular) and the mineral proportion it can serve to the whole world. “We have over 50 minerals. Most of these are still in the ground and are under exploited. With the right policies and mind-set, Uganda which is very gifted by God can benefit immensely from its minerals and finance our developments without depending on loans” he said. He added that Africa loses a lot in mineral exploration due to inexperienced government negotiators. “The role of the chamber is to continuously highlight the issues affecting the mining sector to the attention of the public and the government so that we can influence policies that will develop the sector” Karuhanga said. The Mineral Wealth Conference (MWC) is an annual event held every October in Kampala that has become East Africa’s principal annual mining event. It plays a critical role in creating opportunities for Uganda’s domestic and international mining interests.